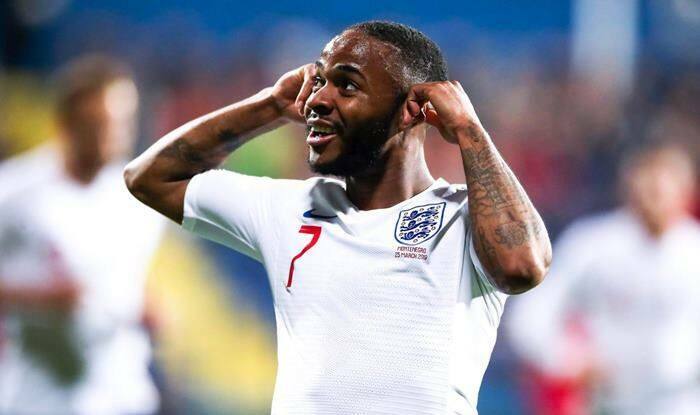 England International Raheem Sterling and Callum Hudson-Odoi were at the end of racist abuse in the Euro qualifiers match against Montenegro. England head coach Gareth Southgate has asserted that education, not sanctions is the way forward to counter racism. Several black players of his side had suffered racist abuse in the outing against Montenegro, where England won 5-1. Manchester City forward Raheem Sterling took to social media to address the issue. He had also aimed the celebration after his goal to the Montenegro fans, who abused him by cupping his ears. “You’ll have to do more than tell us that we are Black to affect us,” he wrote on his official Twitter handle. Other players like Callum Hudson-Odoi also said he and Danny Rose heard monkey noises aimed at them. British Formula One world champion Lewis Hamilton tweeted: “Congrats to @England on their 5-1 win against Montenegro last night, you’re doing us all proud. What you faced with the chants was despicable. Completely unacceptable, no room for this behaviour in any sport. #loveoverhate #silencethehaters.